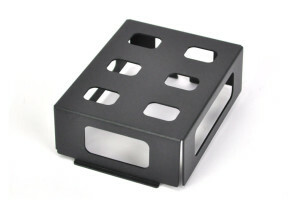 How many Risers can I fit on a Stompblox unit? 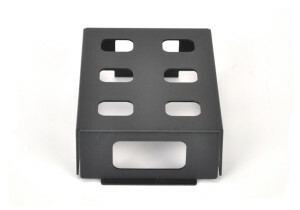 You can fit up to three Risers on a single Stompblox pedal board unit. Can I fit an effect under the Riser? Not really. At least, you won’t be able to access the switches and knobs very well. 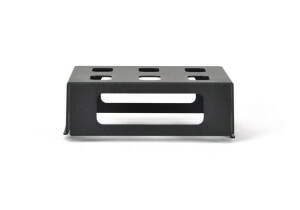 But you can, however, fit other utilities like a junction box or small direct box underneath the Riser. Where will the Riser fit on a Stompblox? 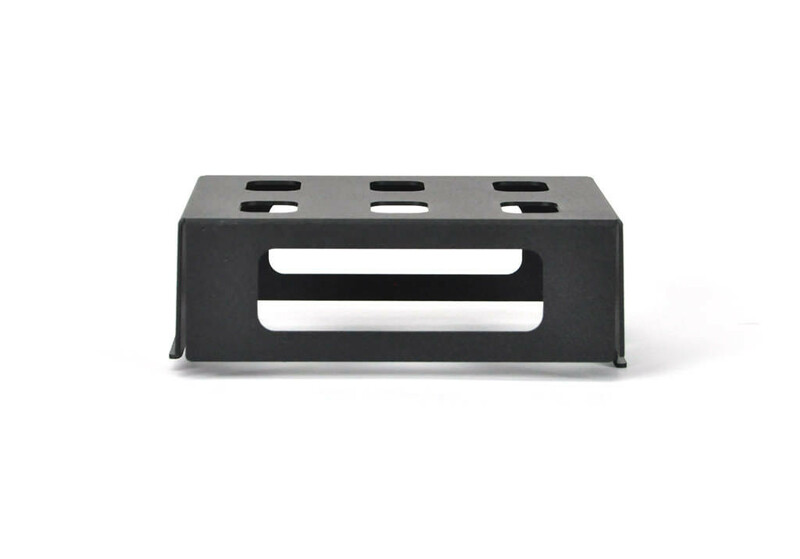 You can fit Risers along the back row of a Stompblox pedal board or along the front of a Stompblox pedalboard unit. 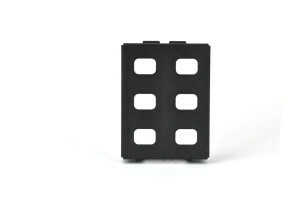 Placing them in the back make it easy to reach effects that would otherwise require extra foot joints to reach. 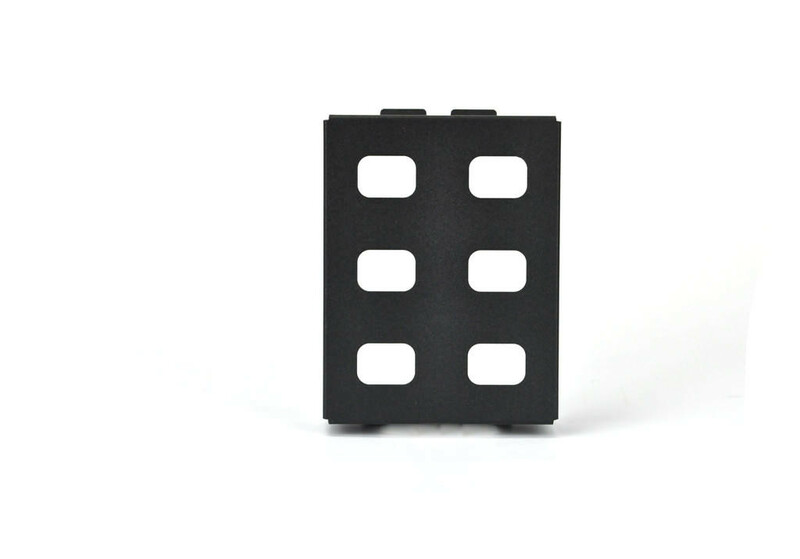 A single Riser in the front elevates some smaller effects so they can be easily activated when next to higher profile pedals like Wah or Volume pedals. Do Risers work with Extend? Yes. 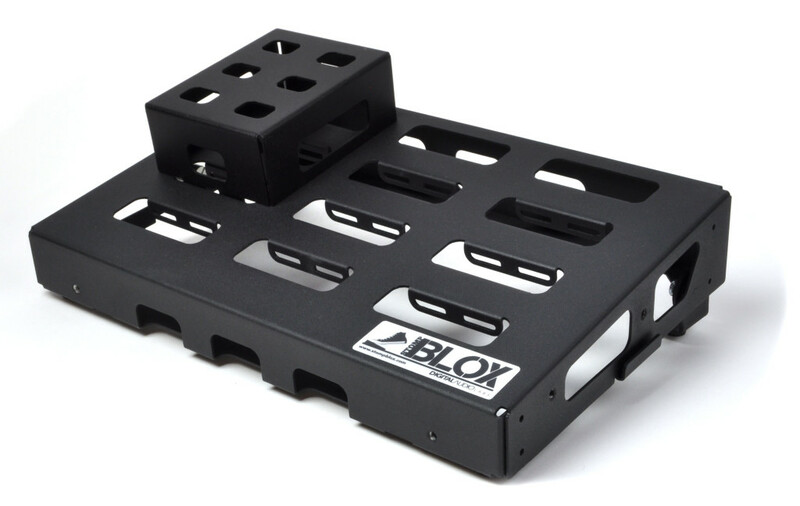 When using an Extend and a Stompblox pedal board, the Riser can snap into the Extend and the Stompblox. Can I fit a Riser underneath a Stompblox unit? 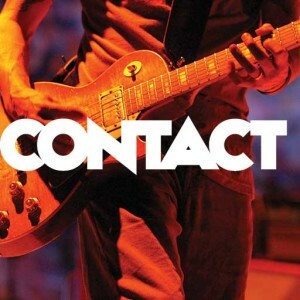 Glad you asked, yes you can. This might seem a bit strange, but a small power supply like the OneControl Micro Distro, or even a utility like a junction box can fit in a Riser underneath a Stompblox unit. 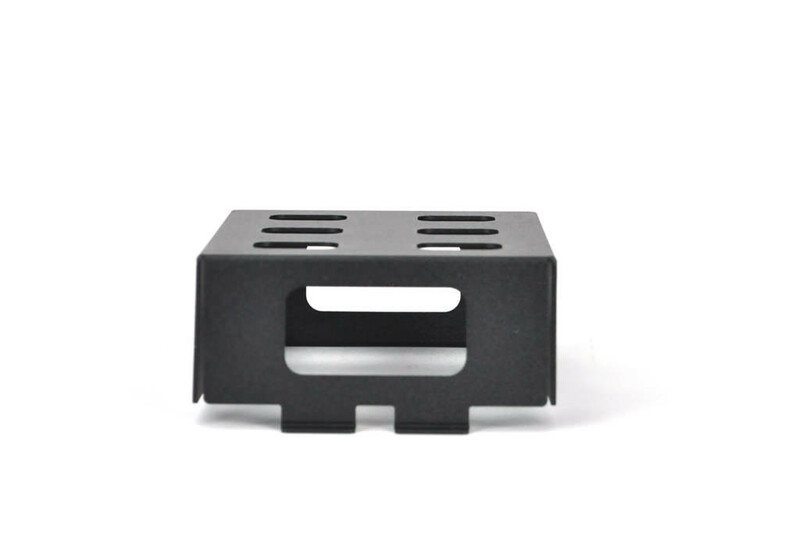 This keeps some utilities out of the way, saves precious surface space and allows for easy access through cable pass throughs.